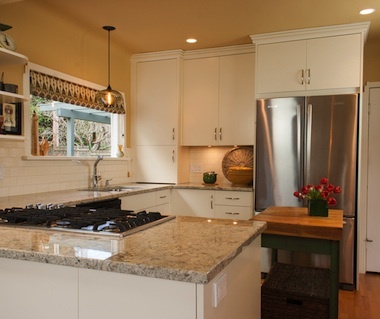 "Chris worked diligently with us to understand our requirements, help with refining the design, ensured all measurements were accurate, and made excellent suggestions that will allow us to change the use of our cabinets without retrofit. He also worked independently with our electrical contractor to make sure all outlet and lighting needs were met, saving us a great deal of time and effort. 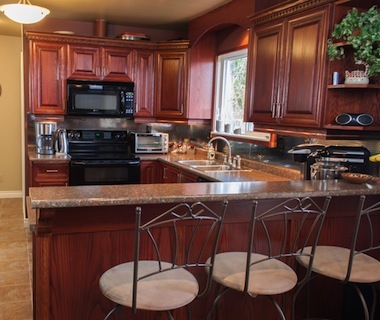 Overall, the cabinets and counters are of the highest quality, look excellent, are well designed, and were completed in a timely and efficient fashion. I would highly recommend O'Brien Woodworking! 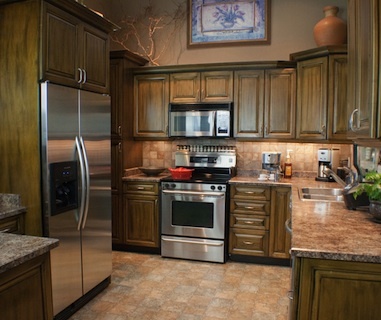 "We absolutely love our cabinets! We couldn't be happier with the service or the results. 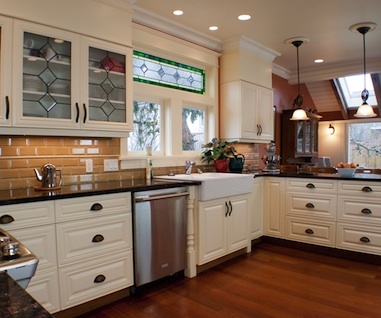 Their years of experience were pivotal in creating the best design for our kitchen. 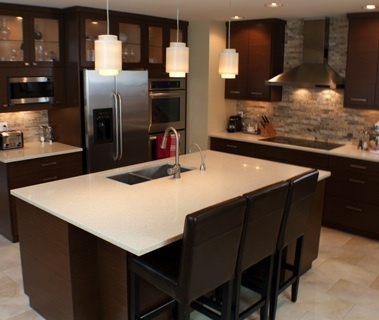 We found O'Brien Woodworking professional, prompt and the quality of work exceptional. We wouldn't hesitate to recommend them to our friends. You won't be disappointed - they go the extra mile to make sure of that! Thanks O'Brien Woodworking. You're the best!" "We have worked with Chris for many projects and he has consistently provided us with great results. He has great insight on how to use our space efficiently, always exceeds our expectations with service and produces beautiful results. 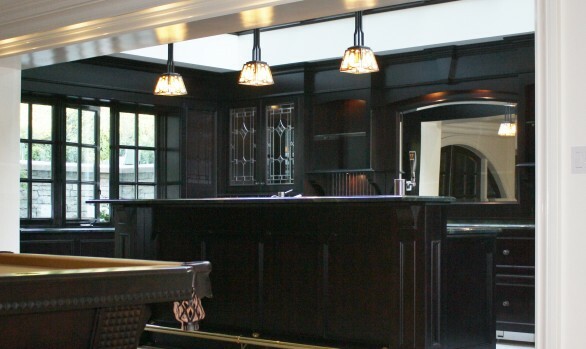 I would trust Chris with any of of our woodworking projects and would not hesitate to recommend him to anyone." 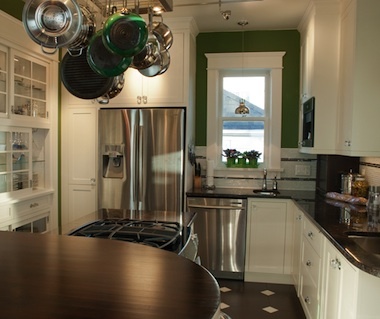 "I have employed O'Brien Woodworking for two kitchen projects and both jobs turned out amazing. Chris is easy to work with, he is honest, caring and professional and I wouldn't hesitate to recommend him to my friends."